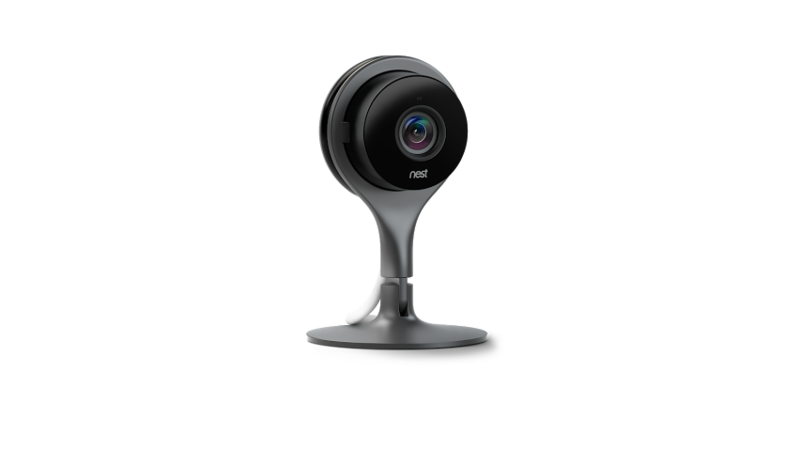 When Nest announced its new Cam last month, it made it available on Amazon and the Google Store, but the latter was limited to the US and Canada. But it looks like Nest is now ready to take its security cam across the pond to Belgium, France, Ireland, the Netherlands, and the United Kingdom. Google Store's support pages show country availability has expanded for the Nest Cam, and the product has started making an appearance on the various countries' Store pages. As a refresher, this security camera is inspired by Dropcam, which was purchased by Nest. It can record a 130º wide-angle video of the room it's in, in 720p or 1080p, and alert you when it detects suspect motion or sound. It has a built-in mic and speaker to help you remotely communicate with your home or office, and comes with a wall-mounting plate.